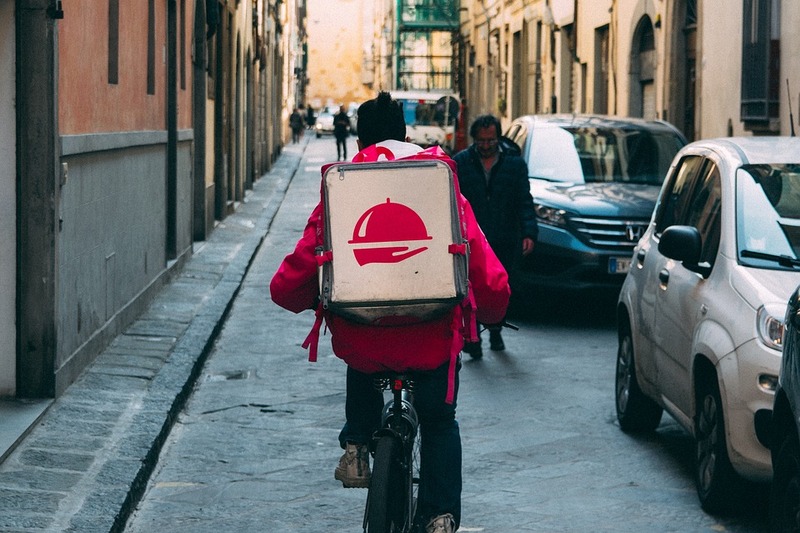 With the growing popularity of Uber Eats, Grubhub, DoorDash and other food delivery services, many restaurants and other food service tenants (e.g., coffee shops) are now working diligently to increase their sales through delivery. Part of that process entails changes to their kitchen staffing and meal-preparation techniques, but another important element involves the use of dedicated parking spaces for takeout/delivery orders. The online food-delivery apps are tapping into the public’s increasing aversion to cooking at home. For the first time ever in 2016, Americans spent more at eating and drinking establishments than on groceries, according to U.S. Census data. The delivery market grossed $30 billion in 2017, but Morgan Stanley estimates it could balloon to $220 billion within the next few years. The growth in food delivery has even led to the rise of virtual restaurants, which can only be accessed online. These establishments are discreetly nestled away in industrial parks, have no takeout window or signage, and their offerings can only be purchased via Grubhub and other delivery apps. With the increased demand and competition in food takeout/delivery, savvy restaurateurs are now scrambling to make the necessary changes in order to take advantage of this fast-growing segment of the industry. 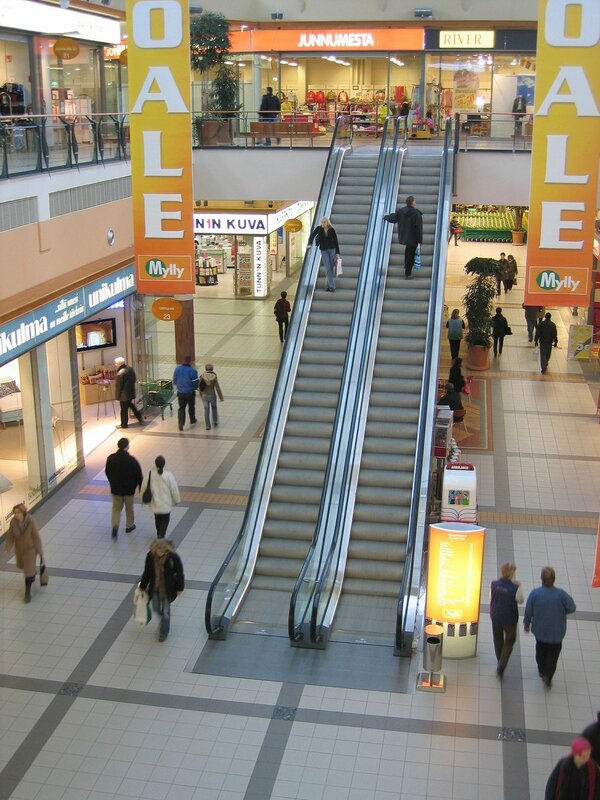 The result of this changing dining landscape is creating the need for changes to the physical landscape of many malls and shopping centers, namely in the use of dedicated parking spaces for delivery/takeout visitors in order to enable them to make quick and easy stops. One of the retail sectors that is currently experiencing significant upheaval is the mattress industry. Mattress Firm, the largest mattress retailer in the country, is closing hundreds of stores and scrambling to bolster its digital business as a result of significant sales declines. Bed-in-a-box e-commerce mattress companies are sprouting up and beginning to expand to brick-and-mortar locations, but they are expected to continue to focus primarily on growing their online sales. Analysts say overexpansion is at the heart of the industry’s troubles. They point to the fact that there are now more mattress stores than McDonald’s restaurants in the U.S. The end result is that the industry is in contraction, which comes at a difficult time for struggling malls and shopping centers while many other retailers are also flailing. 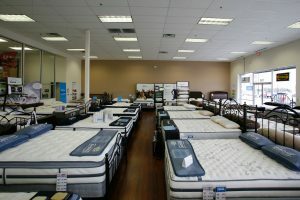 As landlords begin to receive rent reduction and concession requests from mattress store operators, they need to carefully consider and weigh their options. 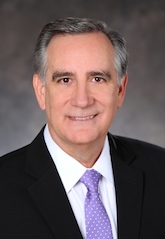 This should begin with a thorough financial analysis of the value of the new lease rates that are being proposed, the long-term impact of the reduced lease payments on the property, the likelihood of leasing the space to a new tenant at comparable rates, and the costs and challenges that would stem from suing a tenant that may end up filing for bankruptcy. This type of analysis can be very difficult to process, as it entails a clear-eyed look at the state of the market, the current vacancy and lease rates, and the marketing and commission costs that would be associated with securing a new tenant. Good Guy Guaranty – What is It? Have you ever heard of this? If you are familiar with leases in the New York City area, you probably have. But if you are not, you might be a bit surprised by it. Like many legal issues that begin in either New York or California, the Good Guy Guaranty is now spreading beyond those borders, and if you are in the business of leasing space, you should become aware of it. In essence, a Good Guy Guaranty is a pre-negotiated kick-out with the financial backing of a credit-worthy guarantor. The guaranty is in place while the tenant is in possession, but if the tenant gives the landlord sufficient notice that it intends to vacate the premises and subsequently leaves the premises in good condition and as otherwise required by the lease, the tenant and the guarantor are both released. The landlord benefits from it because it has a guarantor that backs the tenant and a tenant that surrenders possession when they vacate, thereby avoiding the need for the landlord to undertake eviction or abandonment litigation. The tenant benefits in that if it gives the landlord advance notice of its intent to vacate (usually anywhere from six to nine months) and is otherwise in compliance with the lease, it can close, be relieved of future liability and not be sued for damages. And, the guarantor benefits in that if they make sure the tenant complies with the lease, the guarantor is never called upon to pay. 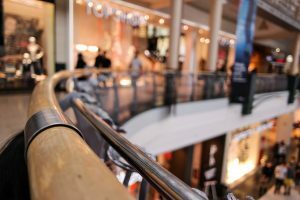 Much has been written about the retail apocalypse, which began in 2010 and appears to have no end in sight with the recent bankruptcy filings by Sears and Toys R Us. 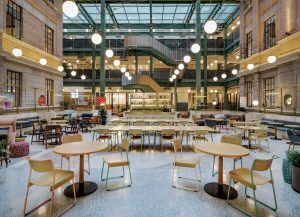 As the retail industry searches for ways to stem the tide of declining revenue, and online shopping continues to take its toll on traditional brick-and-mortar stores, one trend has emerged to bring mall owners a modicum of relief: coworking in retail. In shopping centers across the country, stores that have been left vacant by retailers are being converted into shared office space. 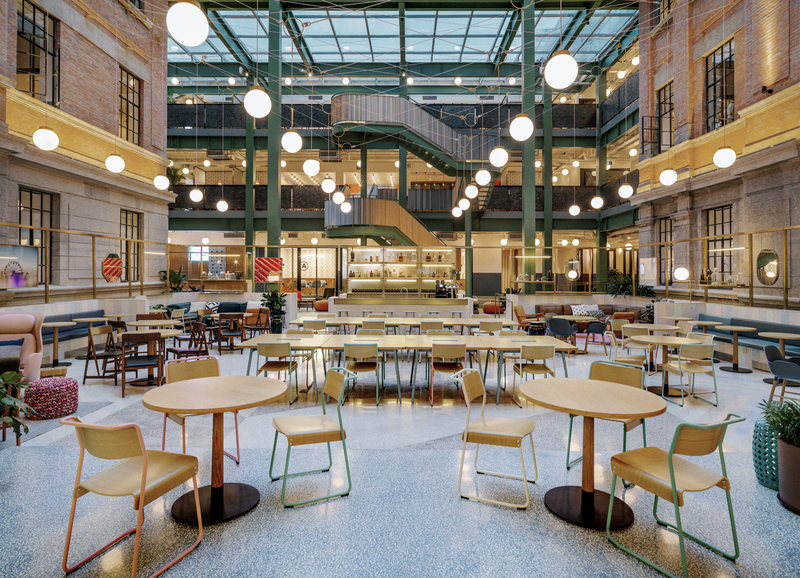 Coworking space inside of both enclosed and open-air malls is predicted to grow by an annual rate of 25 percent through 2023, according to a recent report from commercial real estate service provider Jones Lang LaSalle (JLL). Shared office space is expected to reach approximately 3.4 million square feet of retail space by then, concluded JLL. Part of the attraction of these coworking spaces for mall owners is that such spaces often serve as incubators for new retail and even service companies that could eventually mature to operate their own stores in the future. Mall and shopping center operators also like the fact that these coworking tenants bring added foot traffic to the property. 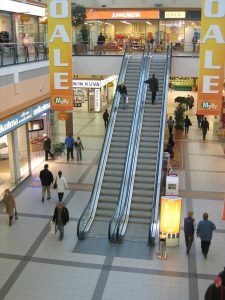 The business owners and employees who work in these spaces represent ideal target customers and prospects for all of the other stores, boutiques and restaurants at the property. The use of the limited liability company (“LLC”) corporate structure has become very common in the real estate industry. It is the go to structure for the acquisition and development of properties by parties joining together behind a venture. LLCs are governed by operating agreements among the members. These agreements are akin to the shareholder agreements among the shareholders of closely held corporations, and they govern many aspects of the operations of the venture. One element in these operating agreements that bears close scrutiny by all of the members is the enforcement mechanisms that they put in place should any members fail to honor their obligations to fund future capital calls. In truth, many LLC operating agreements contain inadequate payment enforcement provisions, making them potentially problematic and inequitable for the company itself and the members who honor their obligations and make future capital calls on a timely basis. For example, if a member fails to meet their financial obligations, it is fairly common for these agreements to provide that the other members of the LLC may contribute the missing funds and treat them as a loan to the non-funding member. Often times, the agreements provide that the loan will then be repaid to the funding members, with interest, once the LLC is in a position to make future distributions to its members, with no further enforcement methodology. Such arrangements provide an unmerited level of flexibility to the non-funding member, as it enables them to weigh the pros and cons of making their required contributions or taking a loan from their partners to avoid any additional loss risk exposure in the endeavor. For commercial real estate landlords, guaranty agreements requiring the principal owners of small businesses to personally guaranty the obligations of the corporate tenant are standard operating procedure. In addition, commercial landlords oftentimes also require the corporate guaranty of a parent or other affiliated company, if the creditworthiness of a corporate tenant or franchisee is questionable. 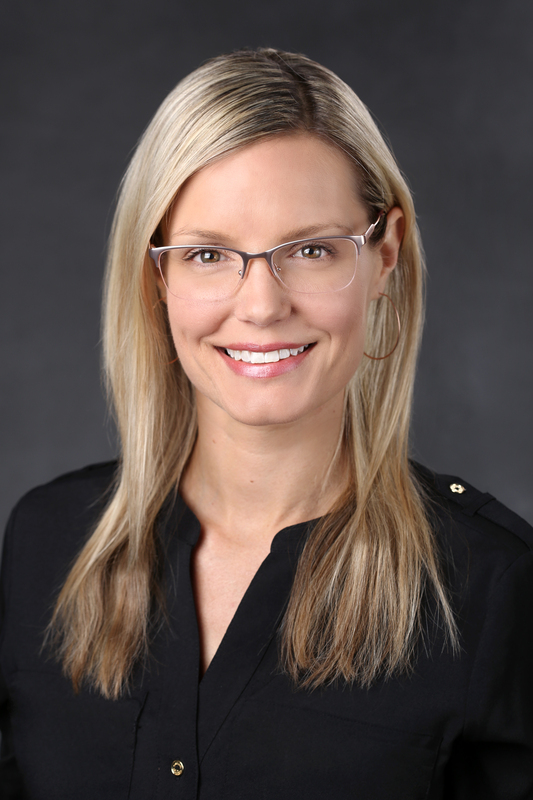 One question that is often posed is whether waivers of defenses by guarantors in such guaranty agreements are enforceable? Fortunately, for property owners in Florida, if the waivers are properly drafted, the answer is yes. The waiver of defenses paragraph helps property owners avoid costly and disruptive litigation if legal action becomes necessary to enforce a guaranty. Guaranty agreements containing language that clearly and unambiguously waives defenses to the enforcement of the guaranty have been strictly construed and enforced by Florida courts.